Looking to change the color of your eyes? Then look no further. 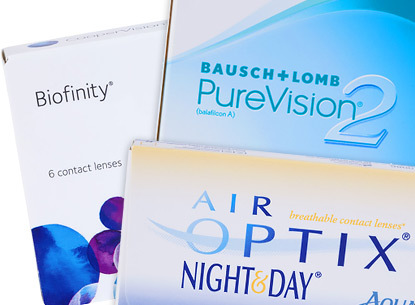 Shop our selection of FreshLook contacts including: FreshLook Colorblends, FreshLook Colors, FreshLook Dimensions, and FreshLook Handling Tint today. 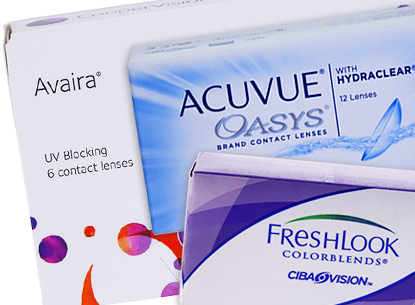 FreshLook® contact lenses by Ciba Vision are #1 in color contacts. FreshLook® contacts offer a wide palette of beautiful colors for both dark brown eyes and light eyes. You can change your look daily with an assortment of colors available: blue, green, brown, gray, honey, turquoise and many more! 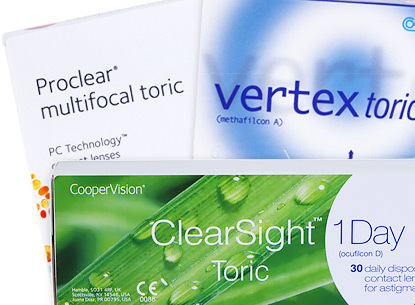 FreshLook® COLORBLENDS® contact lenses feature 3-in-1 technology that blends three colors into one for a natural appearance. Have your eyes be the ultimate accessory! 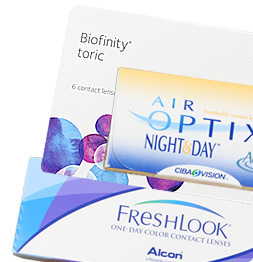 FreshLook® color contact lenses provide a safe and unique way to enhance your appearance. 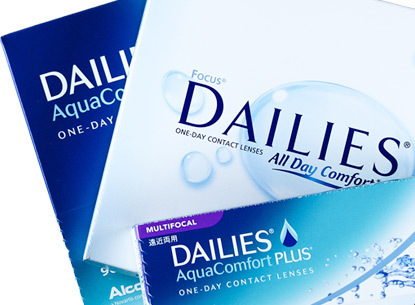 Lens Direct provides FreshLook contact lenses at affordable prices, reviews per each product and an easy fill out prescription form. To order, select your prescribed brand from the list above.